Rutland C36057 NPT FF Flo Red C3 - RC Screen Shop & Supply Co.
SKU: RUT-C36057. 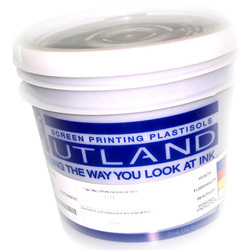 Categories: Rutland Textile Inks, Pantone Mixing Systems. Tags: c3, color booster, Mixing System, Pantone, plastisol, Rutland.